THE CREW AT Curbside Cafe had no idea, but they were about to celebrate the restaurant’s 40th anniversary with the person who started it all. Lee Burns came for dinner on Saturday night, May 26, just as he had 20 years earlier, and 20 years before that, when he and partner Manuel Pena (above) opened the restaurant at 2417 California Street, just around the corner from Fillmore. 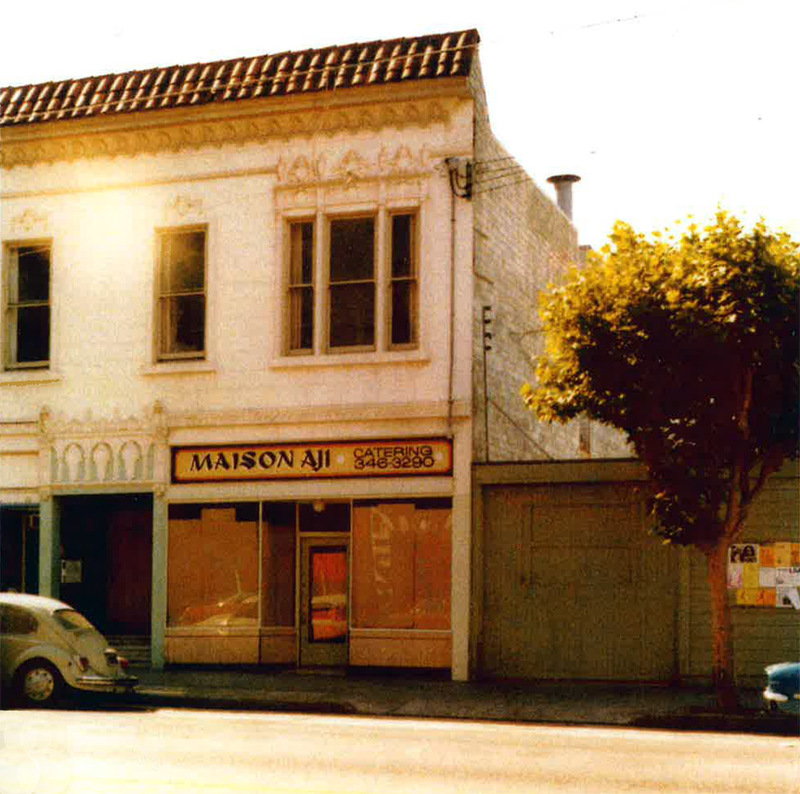 When they took over what had been the Maison Aji (below), the rent went from $150 to $300 a month. 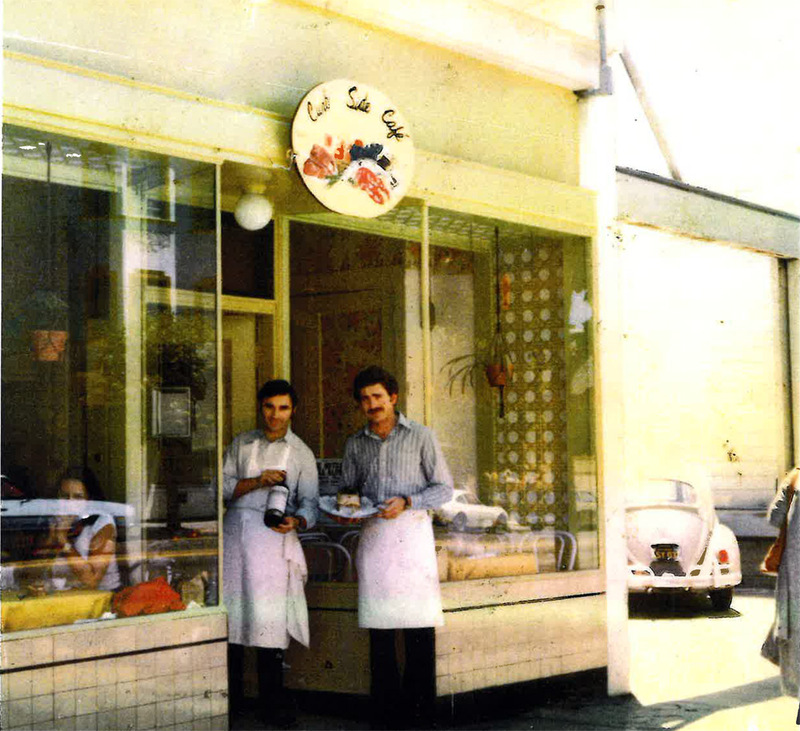 Two years later when the rent went up to $450, they sold the restaurant to concentrate on a second Curbside in Napa. “It was the most fun I’ve ever had in my life,” Burns said.